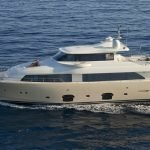 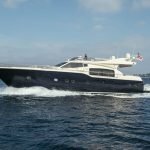 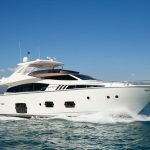 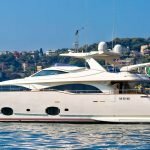 Enjoy the Mediterranean on a luxury Ferretti yacht charter. 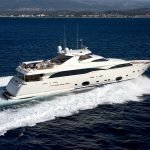 Ferretti yachts, which inherited centuries of Italian nautical tradition, are famous for their high level of quality, exceptional performance at sea, and exclusive design. 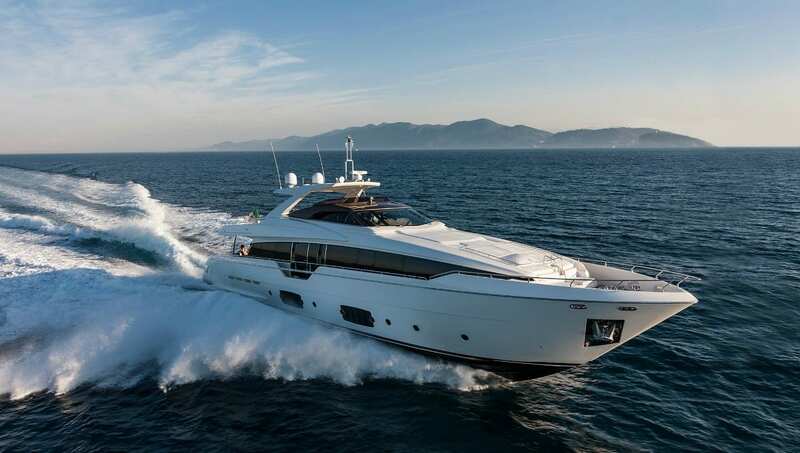 Ferretti yachts are capable of meeting the diverse needs of charterers from around the world. 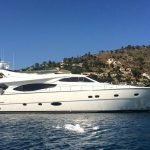 Enjoy your holidays in the Mediterranean aboard one of the luxury Ferretti motor yachts available for charter with our yacht company.